Super Junior have become the first K-pop artists to make Billboard's 'Latin Digital Song Sales' music chart with their latest song "Lo Siento" featuring Leslie Grace! 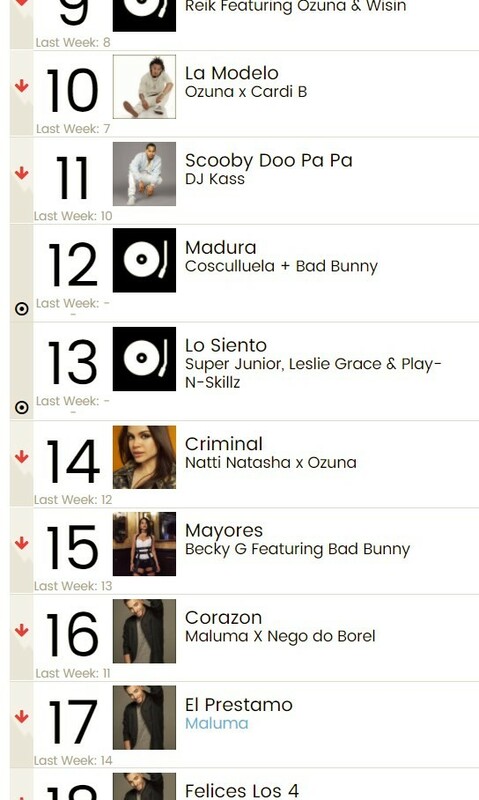 "Lo Siento", from Super Junior's recent repackaged album 'Replay', is at #13 for this week's 'Latin Digital Song Sales' music chart on Billboard. 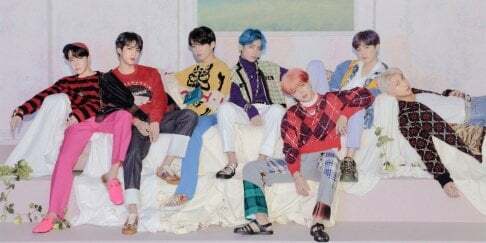 The American music hub revealed this is the first time a K-pop group or artist has ranked on this particular Billboard chart. The track is also #2 on the 'World Digital Song Sales' chart, while 'Replay' is #2 on the 'World Album' chart.